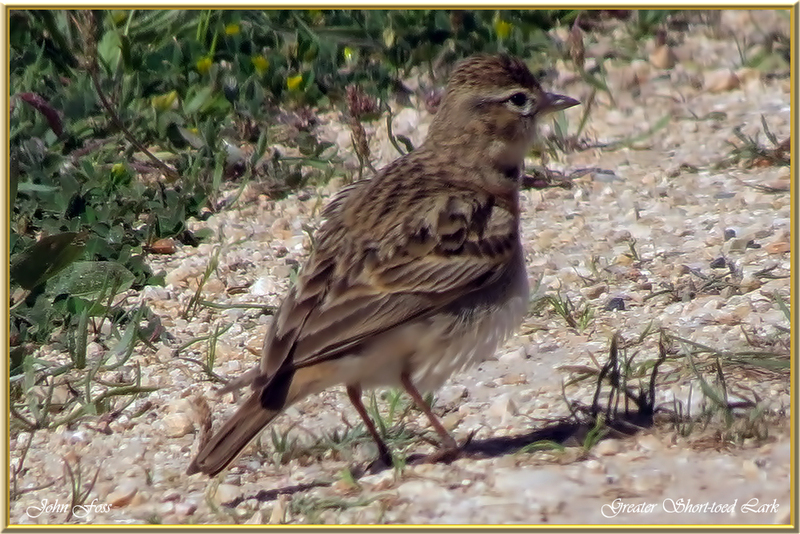 Greater short-toed Lark - this lark winters in Africa. 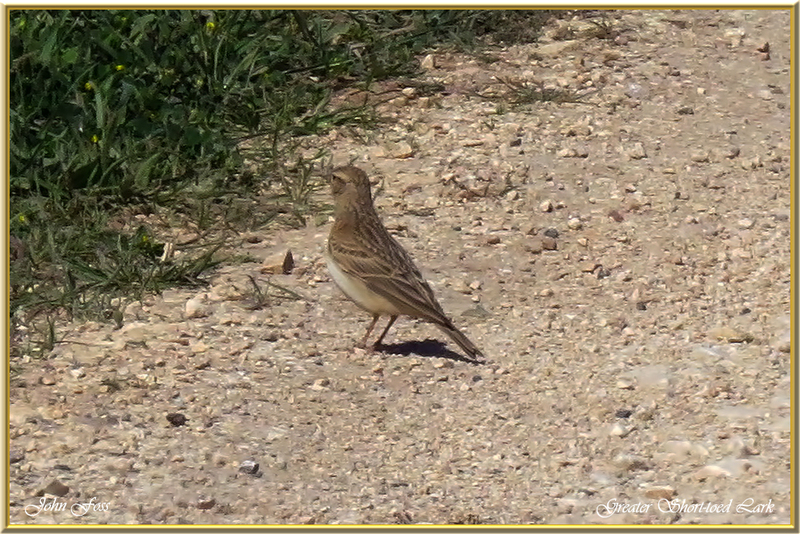 Summer visitor to Europe. 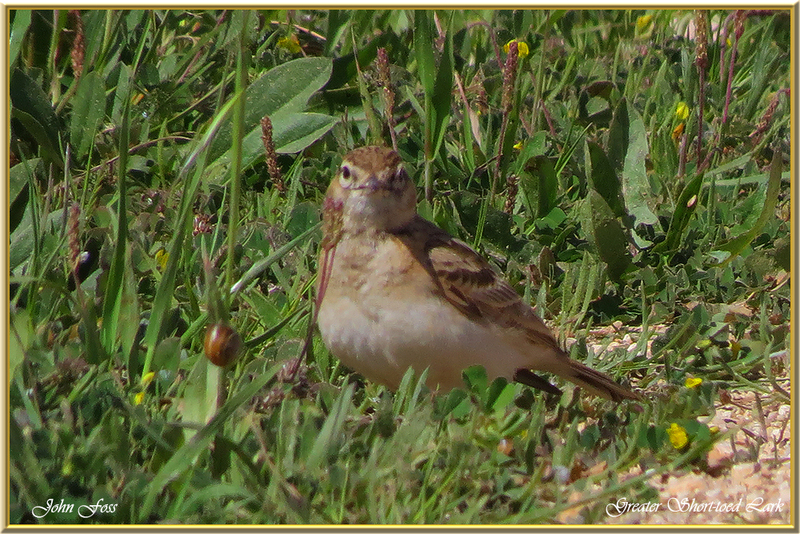 A ground nesting bird it feeds on seed and insects although insects are more common in the breeding season. It inhabits dry areas with sparse and low vegetation cover, on level or undulating terrain. 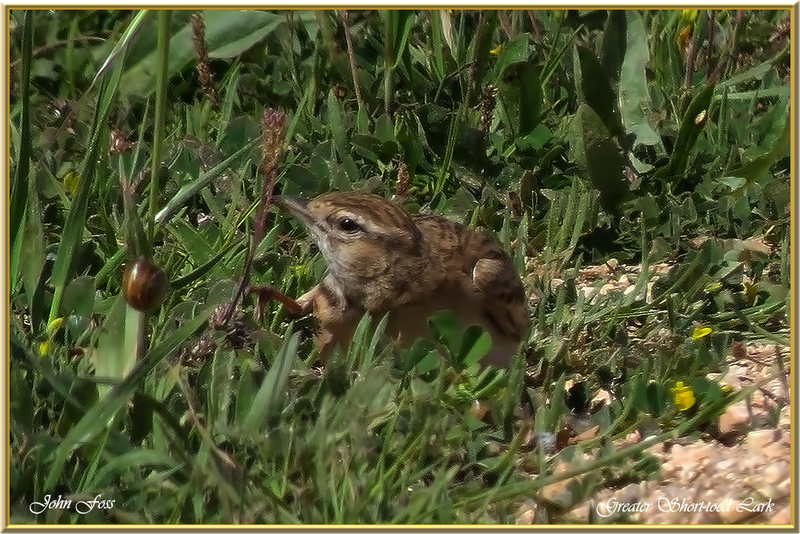 I photographed this one at Sagres in Portugal during April.